Australian treecreepers resemble, in appearance and habits, the Northern Hemisphere creepers (Certhiidae) and a few other ecologically similar species elsewhere. However, this resemblance is the result of convergence due to occupying a similar niche. 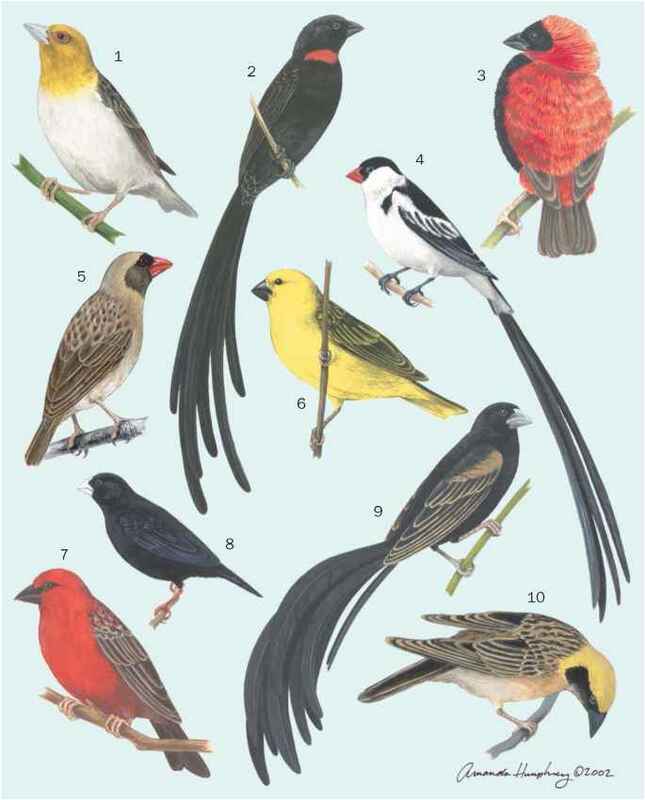 Details of their anatomy and behavior, and especially molecular studies, indicate that they are related to the large group of other Australian passerines. They do not seem to be closely related to any other family, but their nearest relatives are probably the lyrebirds and scrub-birds. One genus, identified by Sibley and Monroe, consists of a superspecies including the polytypic white-throated tree-creeper (Cormobates leucophaea) and Papuan treecreeper (C. placens), the only species that occurs outside Australia. The other genus, Climacteris, is remarkably homogeneous.